Peter is a Managing Director responsible for analyzing the economic and financial environment for private equity markets and examining the implications for AlpInvest Partners’ strategic asset allocation. 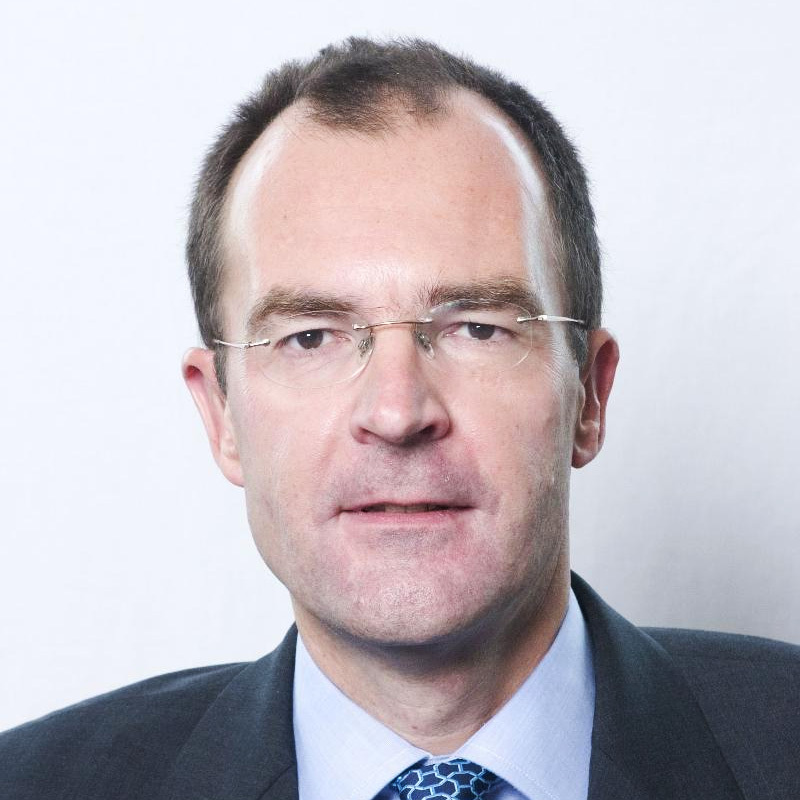 He joined the firm in 2005 from Royal Dutch Shell, where he was Group Chief Economist. Previously, he was Chief Economist and Director of the World Economic Forum’s Global Competitiveness Program. Prior to that, he was head of international economic research at Deutsche Bank and a senior economist with the International Monetary Fund. Peter studied at the London School of Economics and the University of Göttingen where he received his doctorate in Economics. He has been a visiting professor at Leuven Gent Vlerick Management School and a visiting scholar at Harvard University. He is the author of International Investments in Private Equity (Elsevier, 2011) and a co-author of Mastering Illiquidity (Wiley, 2013).